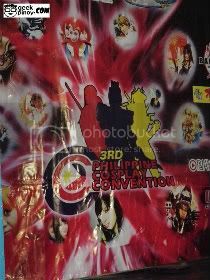 3rd Philippine Cosplay – Anime & Manga Characters, Up Close and Personal! As promised geeks, we at GeekPinoy went to this astounding event to give you the most awaited pictures of the most celebrated cartoon – Anime & Manga! Come and see what we got for you! The first time I attended a cosplay event, my jaw dropped in amazement at the efforts the participants put in preparing their outfits and internalizing the character. This time, we had a first timer with us and he too was amazed. He was blinking most of the time, like waking himself up from anime dreamland. This event turned out to be a huge success. 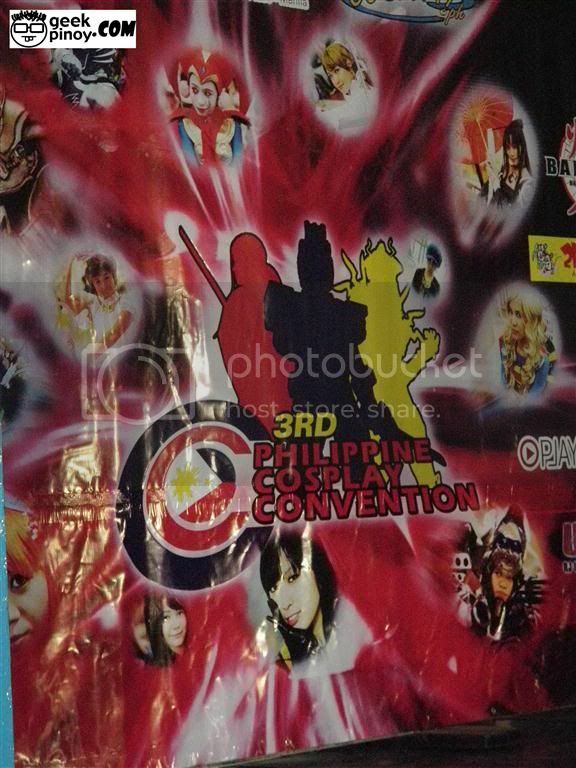 Thanks to Cosplay.ph for gathering all of these live characters to celebrate the greatness of Japanese Animation. 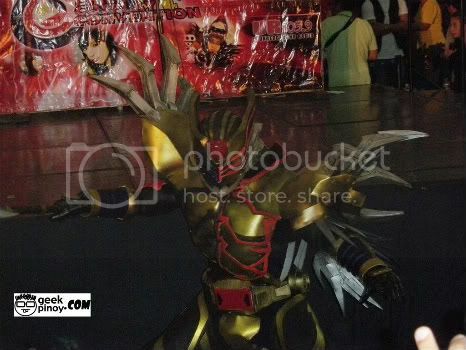 The event had different activities such as auction for some anime items, an eating contest courtesy of one of their sponsors, talent show, catwalk for the cosplayers and awarding for 2009 cosplay winners. There was a minor technical problem during the catwalk. I guess that because of the number of the participants, (it was over a hundered!) including the robots, (as our anime geeks call it, “meca” or “mecha” the latter from the word mechanical? Is that right? ), it wasn’t easy to organize the presentation. Robinsons Place Manila-Midtown Wing was packed with different people – in character, not in character, anime lovers, posers, parents, fans and the mall crowd – and it was all GOOD! In the future, I think I want to try out one of these costumes. Any of you cosplay geeks would like to lend me one? 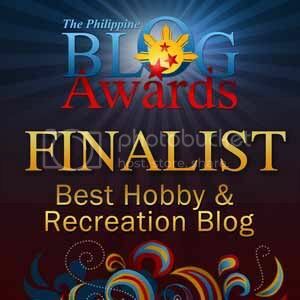 For pictorial purposes only? Please…? 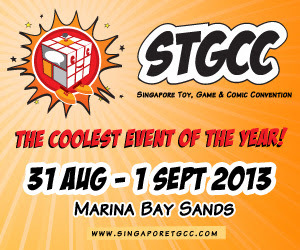 ‘Till the next event geeks! Just click the image to launch the massive slideshow!